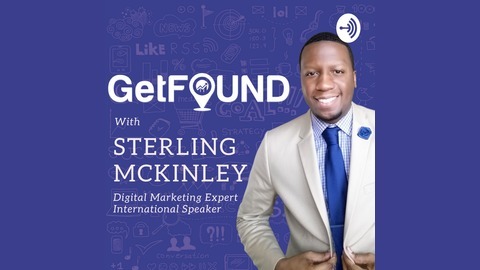 Welcome to the Get Found Podcast your source for easy & non-technical digital marketing advice to help Get your business Found online by your ideal customer. 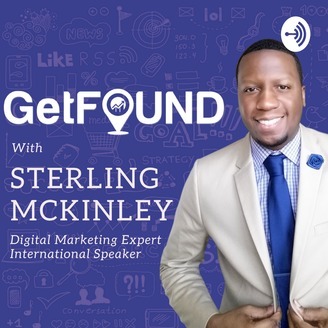 Your host is digital marketing expert and international speaker Sterling McKinley. Sterling McKinley talks with Monica Livingston of 36 Nation about Social Media Marketing. Twitter, Facebook, Pinterest, Instagram–they’re all free platforms businesses can use to directly engage with their audiences. But the idea that engagement is easy, free, and quick is false. We will discuss for to build a Social Media Marketing strategy to attract more customers.